Yellow Sun Backpacker & Gesthouse is located next to restaurant where you can get breakfast, sandwiches, and coffee. Other local food, convenient store, ATM, and laundry service are only 200-300 meters away. Bathroom provide hot shower. 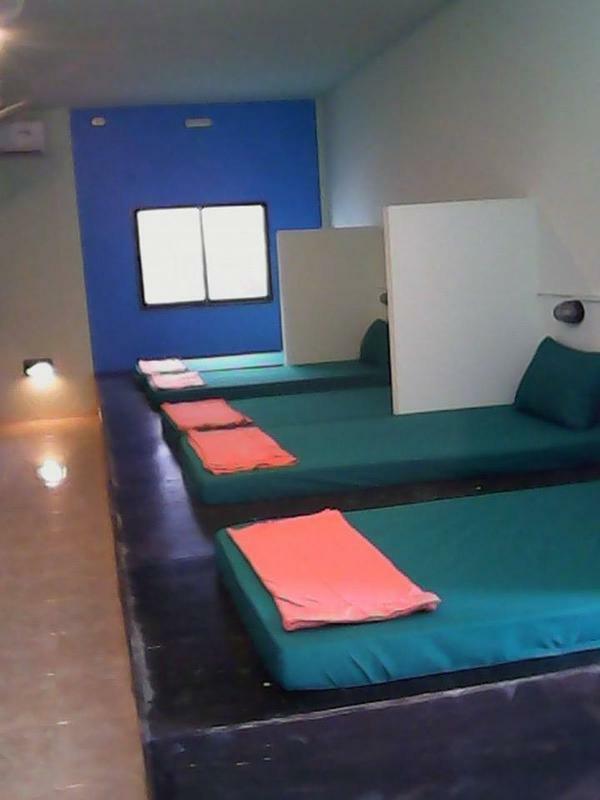 Each bed has its own private locker with key-lock Free WiFi in room. Restaurant, laundry service and book shop. Our restaurant service from 07.00 to 22.00 hrs.You can enjoy Thai food and European food at Yellow Sun restaurant and enjoy the drink at yellow sun bar.